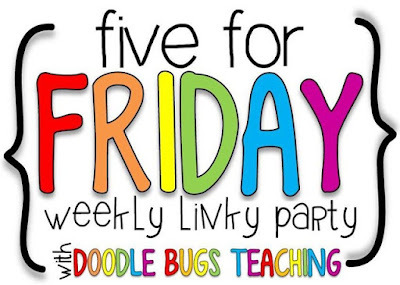 Back again (a day late) with another Five for Friday! 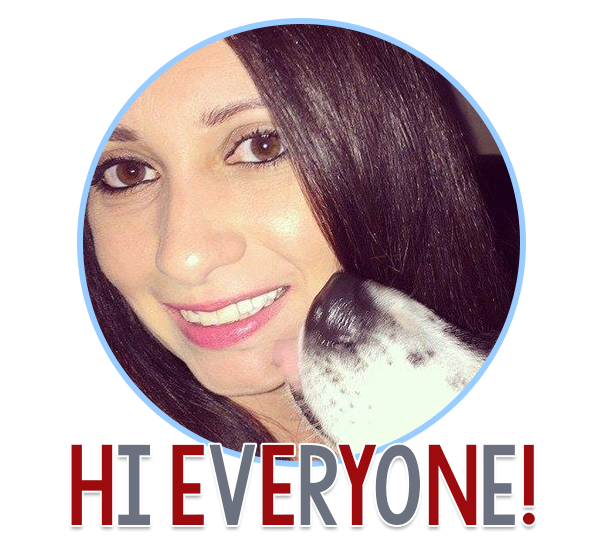 Thanks to Kacey for hosting the best link up around! Here's the scoop on my crazy week. Anyone else feel like this week was about 22 days long? Reason #1 it was a long week: I had to wait until Thursday for LIVE PLAYOFF HOCKEY. It's been 4 seasons since the last playoff game I saw in person and I didn't want to wait any longer! We are two games in...should have won Game 1 but we have a young group (minus Jagr who has no age) and you could see the nerves getting to them. I was confident they were going to come out strong yesterday for Game 2 and was not disappointed! It's such a blast when they score and it gets so loud you can't even hear the goal song. Looking forward to the next home game...which is another loooong week away! Reason #2 it was a long week: Although we are done with testing, the other grades (we are a K-8) are not. Since they are taking computer based tests, that means my pals and I had to find a temporary home for a few days! We relocated to the patio and I made sure that I had lots for them to do to stay busy. Luckily, we also have a large field at our disposal (and it's far enough away that we didn't bother anyone that was testing) so the kids were able to run around a bit and wear themselves out while we waited for the all-clear. 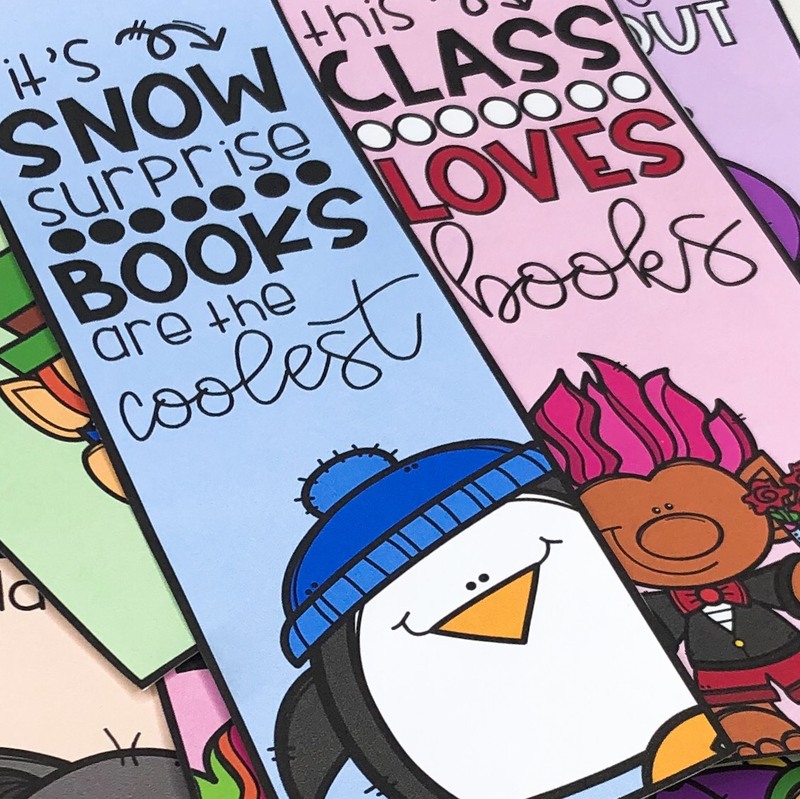 Thank goodness for Scholastic News! We were blessed with good weather both days, which made it a lot easier to deal with. On day 2, I decided to reward them with a nature walk activity. They had behaved so well, they deserved to get up and move around a bit, and I figured the nature walk would at least give them some structure. ...and then the sprinkler guy showed up. Every inch of the field was being showered by at least one sprinkler. One kid, bless his heart, said, "Um...are we just supposed to walk AROUND the sprinklers?" "Let's save this for later!" I said quickly. "Look, a word search!" This group loves them some word searches. Especially the World's Hardest Word Search. Kept them busy until it was time to go inside. I am constantly mocked for exclusively listening to radio rap in the car. However, when one of your more temperamental buddies gets frustrated because his scissors just aren't working right for him, and you're able to make him laugh by singing "Your flower's way too big, you need to CUUUUT ITTTT*" and get the scissors out of his hand before they fly across the room, well, WHO'S LAUGHING NOW? *I will not link to the song because it's not safe for work. Or for life, really. It's a terrible song. Trust me. I'm a few weeks into using my bullet journal, and I'm still loving it. The best part is that it's easy to pick up where you left off if you miss a few days, and it is definitely helping me keep on track better than my traditional planner was. At the top is my hour tracker, which is color-coded for the various activities throughout the day. I like keeping track of the weather just to draw the fun doodles (though it can be helpful to see what kind of weather it is when my allergies flare up, etc). Then I have my to do list and at the bottom I leave room for some of the challenges I'm participating in this month. I'm loving the #rockyourhandwriting challenge because as a lefty having good penmanship is hard, yo. Some things I want to add in to my journal this week are a tracker for my yoga challenge and a savings tracker. 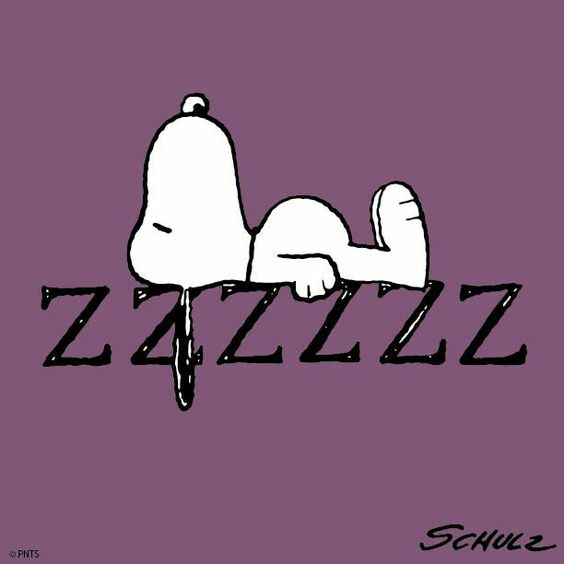 This is me for the rest of the weekend! Hope you have a great one! 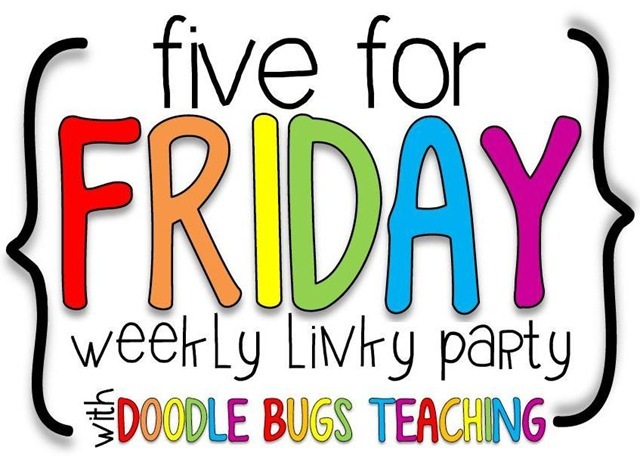 Head over to Doodlebugs Teaching to share your Five for Friday. I will absolutely trust you on the song! Your kiddos sound flexible. Sprinklers in the middle of a nature walk are not ideal. Have a great weekend! LOL...I can picture you, arms folded, staring down the riding mowers! Why is it so hard to get outdoors?! :) Thanks for stopping by!